Until next orphan comes home! 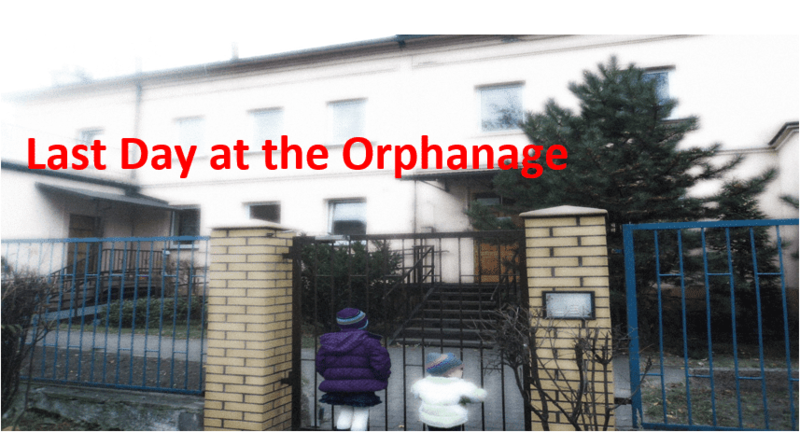 We provide international adoption services from Poland and Bulgaria. We are blessed to have over 18 years of experience with Polish and Bulgarian International Adoptions. Since 2001, we’ve witnessed over 207 less orphans! To us, the adoptive parents are the true heroes who sacrifice so much to give these orphans a loving home. As believers, we praise God for each child adopted and the desire for each adoption He placed in our parents’ hearts. Read more about us and our mission here. Most families we serve with international adoption from Poland or Bulgaria complete their adoptions within 2 to 3 years. Of course, there are many variables that can affect this timeline. Our agency fees are well documented so you will not be surprised. Poland is precisely $32,500 and Bulgaria is precisely $21,000 plus 8,000 Euros. You can expect these will NOT change. Fees are spread over the course of the entire adoption and payable via PayPal. Interest free payment plans are available. Additional cost that accumulates through the process is roughly another $8,000 – $12,000. Learn more about it here. I am eligible to adopt? Countries differ greatly. Bulgaria is more relaxed. Poland has stricter criteria. See statistics, facts, and requirements from all over the world – Click HERE! To serve through international adoption. Our prayer is that orphans placed with believers will be told about who Jesus Christ is, and that He died and rose again, for our sins.